As the world gets ready to meet in Morocco for COP22 (the United Nations Climate Change Conference 2016), an international conference bringing together leaders from around the world to focus on climate change, we are celebrating some of the amazing women who have made it their life’s work to fight for our planet. Here are five to pay close attention to. Osprey Orielle Lake is at the forefront of climate issues as co-founder and executive director of Women’s Earth and Climate Action Network (WECAN), an international climate justice-based organization that involves women in sustainability issues, social and economic justice and policy advocacy. She is also the visionary behind the International Women’s Earth and Climate Summit, which brought together 100 women leaders from around the world to draft and implement a Women’s Climate Action Agenda. Lake leads international climate trainings and directs advocacy work in areas such as Women for Forests, Rights of Nature and UN Forums. 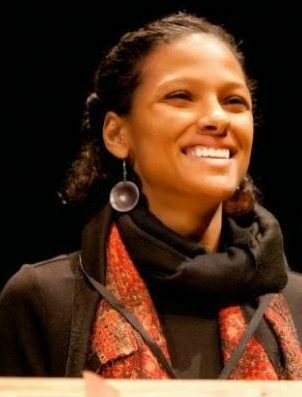 Diana Duarte is Communications Director for Madre, whose mission is to advance women’s human rights by meeting urgent needs in communities and building lasting solutions to the crises women face. Through their Women Climate Defenders initiative, MADRE’s grassroots partners lead their communities to adapt to climate change. They build clean water systems to guard against drought, seed banks to preserve future harvests and bring grassroots women’s voices to influence national and international climate policy discussions. Duarte has spoken about how women are disproportionately impacted by climate change and emphasises how well positioned women are to lead the movement to end the global climate crisis. 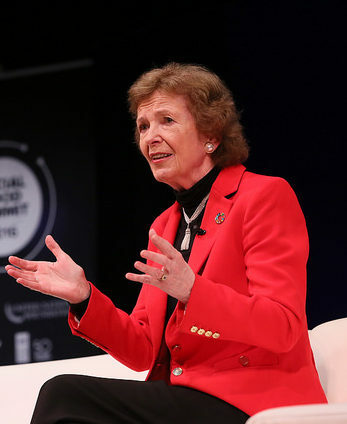 Mary Robinson, who served as the seventh, and first female, President of Ireland from 1990 to 1997, and the United Nations High Commissioner for Human Rights, from 1997 to 2002, is President of the Mary Robinson Foundation – Climate Justice and the UN Secretary-General’s Special Envoy on El Niño and Climate.Climate Justice is a center for thought leadership, education and advocacy on the struggle to secure global justice for those people vulnerable to the impacts of climate change who are usually forgotten – the poor, the disempowered and the marginalized. As Special Envoy she works to “provide the leadership required to tackle these challenges, raising the profile and sounding the alarm,” according to UN Secretary-General Ban Ki-moon. 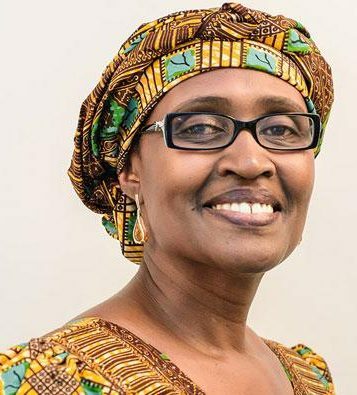 Winnie Byanyima is a world authority on how gender issues are impacted by climate change. 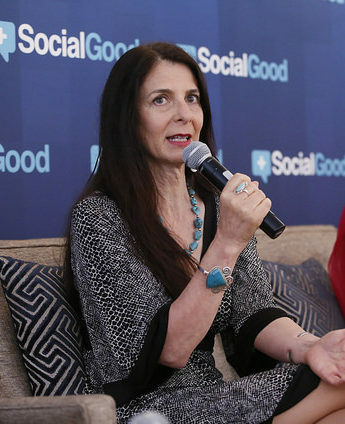 She co-founded the 60-member Global Gender and Climate Alliance. The goal of the alliance is to integrate a gender perspective into policy and decision making in order to ensure international commitments and mandates on gender equality are fully implemented. She has also chaired UN task forces on gender aspects of the Millennium Development Goals, and climate change. As co-chair of the World Economic Forum in 2015, she pushed for action on climate and now as head of Oxfam International, she is a recognized leader on women’s rights and climate change. Dr. Jane Goodall, the legendary chimpanzee researcher, travels 3000 days a year to spread her message about the importance of conservation and emphasizing personal responsibility to get others to care and do their part. 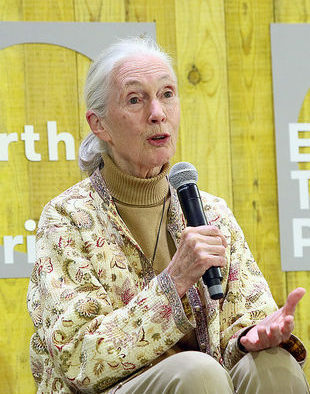 Meanwhile, her nonprofit, the Jane Goodall Institute, founded in the 1970s, has 19 offices worldwide and works tirelessly to conserve and protect natural habitats all over the world. Her global Roots & Shoots program supports tens of thousands of young people in nearly 100 countries with projects that help people, animals and the environment. She wants humans to stop damaging our planet and come together to protect the environment before it is too late. What do you worry about most when it comes to climate change? Share it with us by tweeting us at @globalmomschall and hashtag #EarthToMarrakech or commenting on our Facebook page. Get informed about COP22 at www.cop22.ma/en and mark your calendar for November 7th-18th. Join the global conversation at www.earthtomarrakech.org. Read “Gender equality, women’s empowerment and climate change” to understand and get up to speed on UN Women’s viewpoint on climate change.